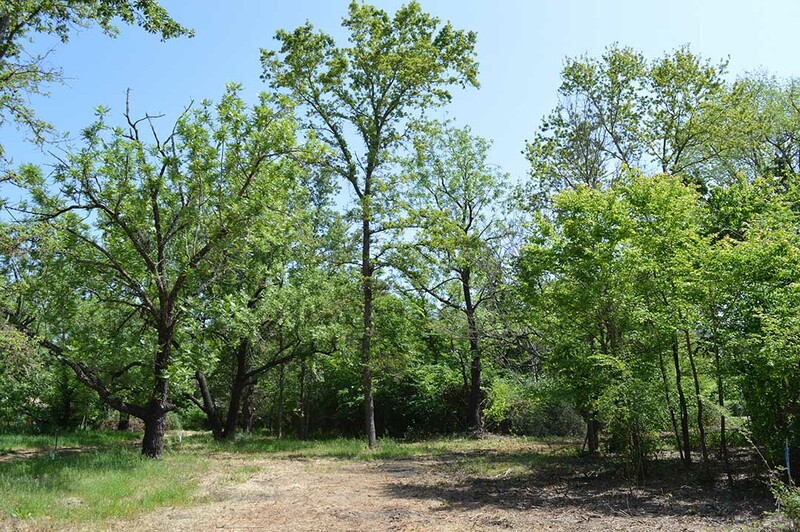 Rarely available wooded parcel located on a picturesque wine country lane. Approximately 1.33 acres offers a level building site sheltered by majestic oaks, willow and bay. Includes an approved septic system design, public water and PG&E are available. Potential to split the parcel. Close proximity to Neighborhood Park, shopping and dining. Wine enthusiasts and nature lovers will find this location convenient to a 10 mile stretch of wine tasting on Sonoma Highway, locally owned restaurants with organic food grown on nearby farmland and hiking through the Mayacamas, Sugarloaf Park, Annadel State Park or Jack London State Historic Park. Just minutes to Glen Ellen and Sonoma, you can also relish in the local shopping scene whether you need plants for your new garden, clothing and kitchen or nick knacks.